The eight-spoke cast aluminium frame reduces rear reflections adding to the products structural strength and at the same time, contains basket weight. 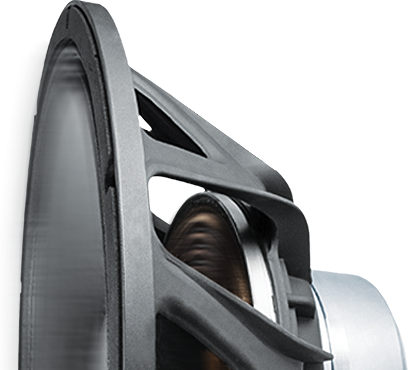 The core of the speaker hosts a massive 4.65-inch voice coil suspended in a made to measure neodymium magnet. The incredibly high-power handling of the unit is accompanied by an extraordinary cooling system allowing it to easily handle high acoustic pressure. 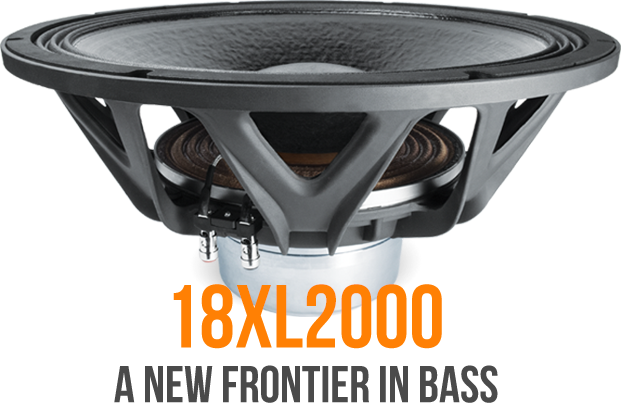 It is simply perfect for the toughest and hardest hitting Pro-Audio applications. Other points of interest are the mirrored double spider, the treated canvas cone edge and the magnetic circuit with forced coil ventilation cooling system. A quick look at the datasheet is enough to immediately qualify it as a "reference product" in the 18" range. Thanks to its powerful magnetic circuit and the 28 Hz Fs, the listening perception of the bass is devastating and the kick is extraordinary. Its thrust makes the bass remarkably present and it allows very impressive systems to be designed using a limited number of loudspeakers. 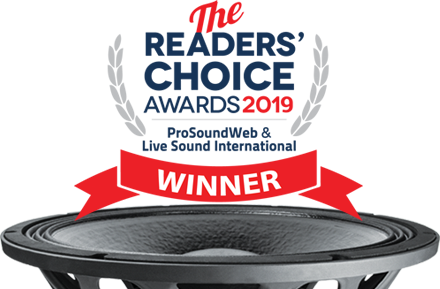 The FaitalPRO team would like to thank you for making our 18XL2000 an award winning product in the "Drivers and Transducers" category!